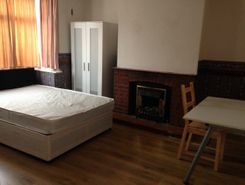 Double room with en-suite for let in a 2 bed apartment. Centrally located for access to Heathrow, Stansted, and luton airports. 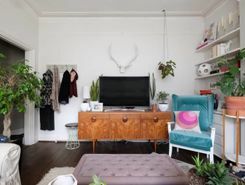 10 - 15 min walk to HArrow-on-the-Hill and West Harrow Stations. Very Large, Lovely Sunny Double Rooms Less Than 1 Min. From Tube Station!Available In A Bright & Spacious Flat – 1 min. walk to Tube Station in Leafy Stamford Brook close to the High Street and Shepherds Bush. 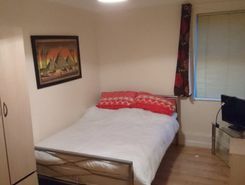 Extra-Large, Lovely Sunny Double Rooms Less Than 1 Min. From Tube Station!Available In A Bright & Spacious Flat – 1 min. walk to Tube Station in Leafy Stamford Brook close to the High Street and Shepherds Bush. 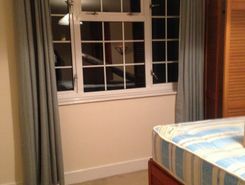 Large, Lovely Sunny Double Rooms Less Than 1 Min. From Tube Station!Available In A Bright & Spacious Flat – 1 min. 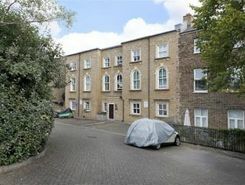 walk to Tube Station in Leafy Stamford Brook close to the High Street and Shepherds Bush. Must See.! 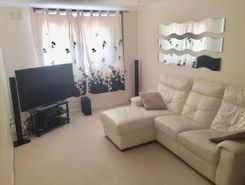 Elegant double bedroom in 2 Bed flat, to let. 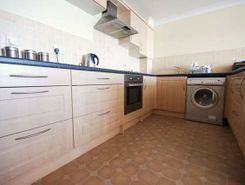 1 double bedroom available in a 2 bedroom apartment in Forest Hill.£650/month (bills not incl. 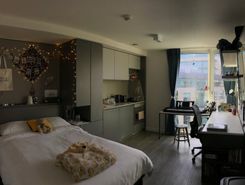 )Bills - £100/month approx.Professional females - clean and friendly and must be happy to share with the existing flatmate.